The coupling is normally the softest element in the drive line, literally – but by no means the weakest link of the chain. Its configuration plays a decisive role for the functional capability of the driving and driven machine and for the reliability and lifetime of the entire drive system. The optimum adjustment of the coupling to the connected machine units is especially important in all cases where failures and breakdowns are not allowed to occur. Bending stress, torque shock, natural frequency and resonance: all the machinery elements in drive systems – i.e. above all axes, shafts, bearings and couplings – must withstand such strains. The coupling plays a prominent system-influencing role which it continues to fulfill better and better due to advanced development. Video: What are the Main Functions of a Coupling? Couplings transmit torque in drive systems. But they are able to do more. These are the three essential functions of a coupling. 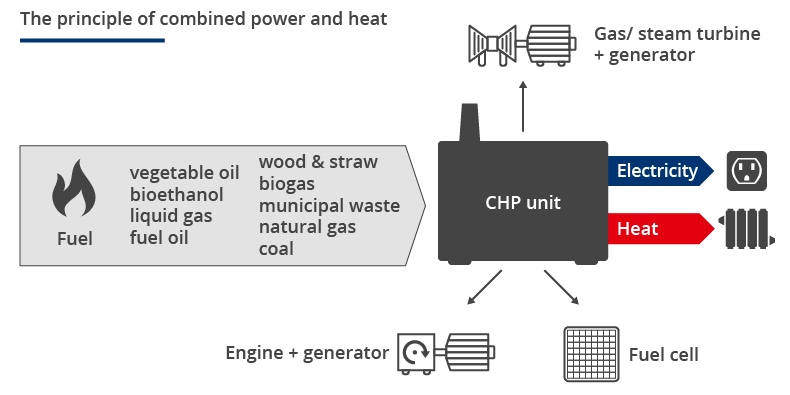 The combined heat and power technology (CHP), in particular co-generation units, have long been a part of the industrial energy transition.  However, the large potential of combined heat and power units is still underutilized. The reason for this, among others, is because of the properties of the installed drive technology: for instance, the non-uniform torque of reciprocating engines. New components promise more power with consistently good energy efficiency. Stiffness describes the ability of a body to resist elastic deformation. The transmission of power would not be possible without stiffness. 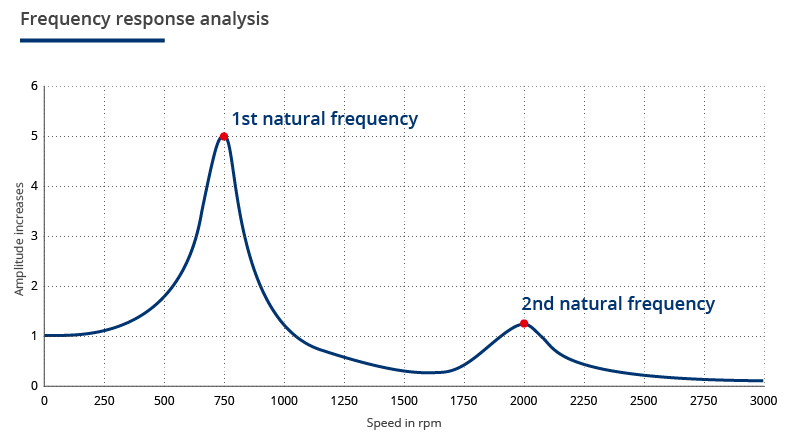 However, there are events which should not be transmitted, such as torque peaks and shock loads. In order for a system to withstand such loads, it is damped. 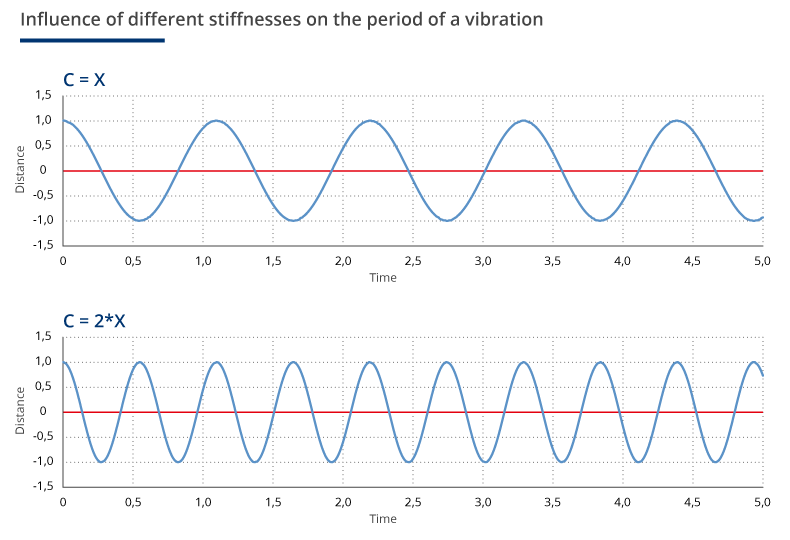 Engineers are confronted with the challenge to tune stiffness and damping in a vibratory system in such a way that reliable operation, essentially free of load peaks, is ensured. involves the use of a rigid, direct coupling between the gearbox output shaft and the cable drum. RINGFEDER POWER TRANSMISSION Group has expanded its offering of heavy-duty couplings with the acquisition of TSCHAN GmbH, a leading supplier of non-shiftable mechanical shaft couplings.